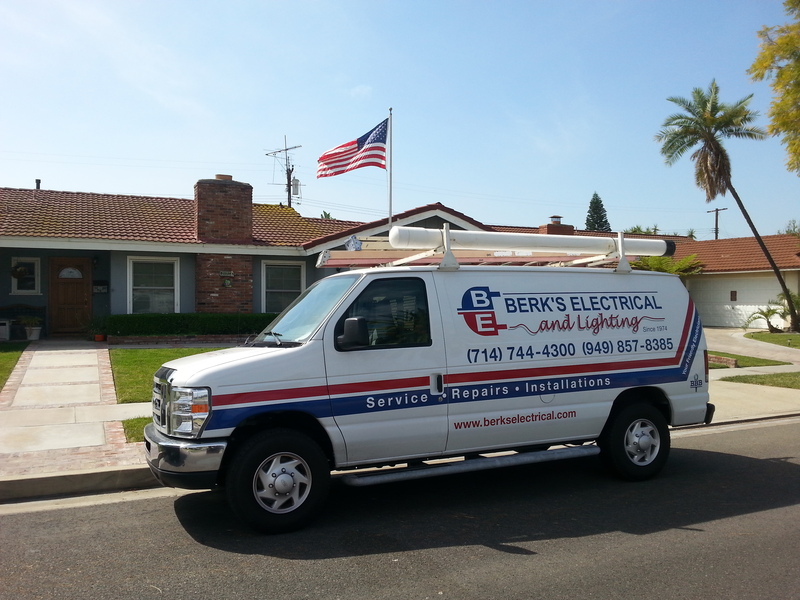 Berk’s Electrical and Lighting was formed in 1974 after Jeff Berkowitz completed a five-year apprenticeship and envisioned a five star service electrical and lighting company. His underlying philosophy was then as is now, to give his customers honest, reliable, and professional service. Berk’s Electrical and Lighting’s electricians are well trained, not only in the electrical field, but in customer relations as well. Most of Berk’s Electrical and Lighting clientele has been generated through repeat customers or referrals, which has been the reason for our success through the years. Berk’s Electrical and Lighting believes in providing 100% customer satisfaction, we never sub contract our electrical work. We are also fully insured including Workers Compensation and General Liability Insurance. Berk’s Electrical and Lighting employees are the best in the business. They did a lot of top-knotch work for me. Their crew was very professional, well-mannered and polite. Very pleased and responsive, I called Berk's Electrical and Lighting because they were on Angie's List and I've seen their truck in the neighborhood.